To contact your local Councillor, click on the links below. For Steve Oldrieve (Trowbridge Paxcroft Division) click here. Guide to Trowbridge Town Council, Town Councillors - Includes Civic Hall events. Wiltshire Library and Information Service is responsible for running 31 static libraries and four mobile libraries across Wiltshire. We are part of the Community Services Department of the County Council. Trowbridge Museum is in Home Mills, one of the last working textile mills in the town. It tells the story of the town and its people. We work in partnership with the school to help provide a wide range of events and activities for children and their families to enjoy. Details of the new Church established at the Mead School. The Kingfisher Church is under the overall leadership of Rev Allan Coutts, Vicar of St Thomas' Church, Trowbridge. Leaders on the ground are Alison and Mark Bennett. Carers Support West Wilts is an independent charity providing free and confidential information, support and advice to unpaid Carers living in the West Wilts area. This includes one-to-one emotional support, social groups, pampering sessions, outings and much more. 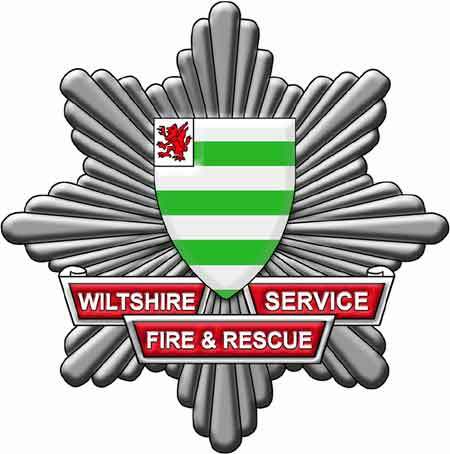 Local news, traffic bulletins plus Wiltshire related information. is the umbrella body for many of the village halls in Wiltshire. 36 Hour Weather Outlook for Trowbridge.